“Complicated” is the long awaited new single from The Darling Buds. With a sound reminiscent of The Bangles, The Darling Buds – from Newport, Wales, whose members includeAndrea Lewis-Jarvis, Chris McDonagh, Matt Gray, Chaz Watkins and Erik Stams – have created a song that mixes infectious beats with sparkling vocals. “Complicated” is a fun track that could have just as easily been recorded when the band first formed in 1986. Instead, it comes afterThe Darling Buds disbanded in the early 1990’s and re-formed in 2010 for periodic shows. 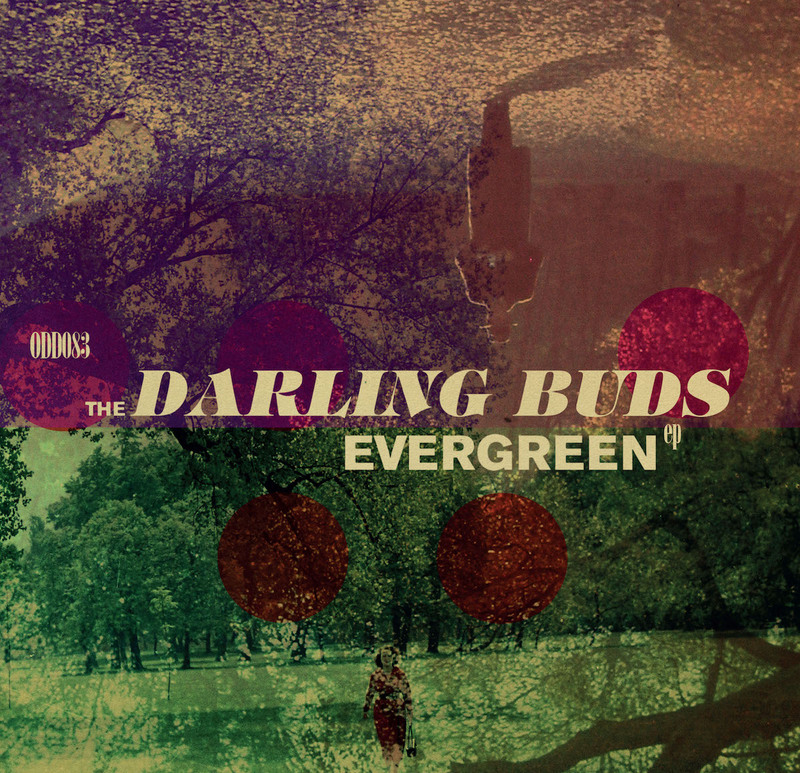 The Darling Buds’ new EP Evergreen – its’ first in over 25 years – will be released in April, 2017. It is available for preorder now.